Selling a home with a bad foundation? We Fix it, Ready for Sale! DGO Piers understands that some houses may have foundation problems. Majority of homebuyers are wanting a house without any issues. 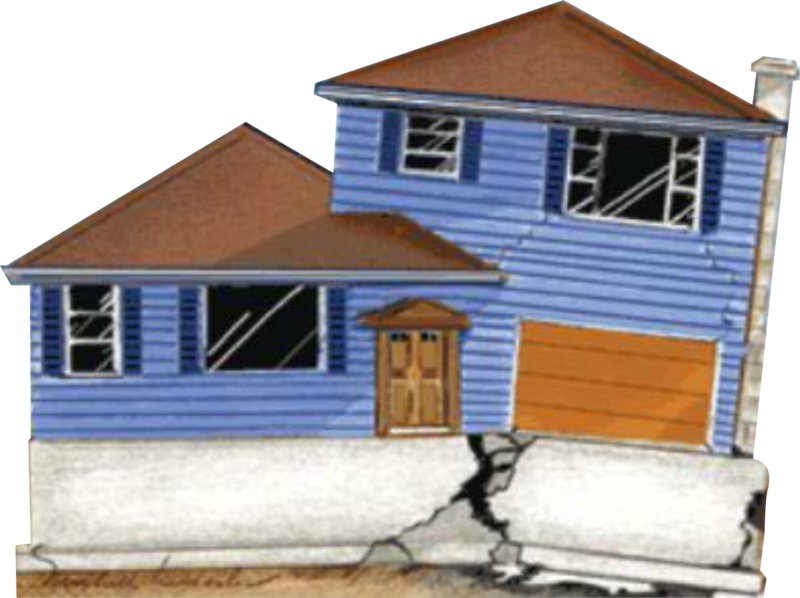 A house having a bad foundation can many times be what frightens potential buyers and it is our duty to turn that around. Our foundation repair services for real estate agents is established to provide an exclusive pricing for the reparation of the house foundation. Obtaining a reduced or exclusive pricing for home foundation repairs is essential when selling a home. This means the homebuyer or the real estate agent won't pay the amount that most foundation repair companies will be charging. Why will there be an exclusive pricing? Because there will be multiple houses in which we will take care of the foundation repair service. This can be compared to buying in bulk and obtaining a reduced exclusive price that works for everyone. We service all over the Dallas - Fortworth Meotroplex with surrounding cities including Garland, Richardson, Plano, Allen, McKinney, Mesquite, Carrollton, Sachse, Wylie, Frisco, Irving, Arlington, Forney, Denton, Sachse, Rockwall, Rowlett, & Royse City. DGO Piers Residential Foundation Repair Offers Foundation Repair Services in Dallas, Garland, Richardson, Plano, Allen, McKinney, Denton, Frisco, Princeton, Mesquite, Carrollton, Wylie, Sachse, Rockwall, Rowlett, Royse City and DFW surrounding cities. Our professional installers are qualified, experienced and insured - DGO Piers Foundation Repair. © All Rights Reserved. The LIFETIME WARRANTY WORK only applies to press pilings (concrete and steel). It is the intention of the Contractor to permanently stabilize the settlement of that portion of the foundation covered by this contract. Within one (1) part in two hundred and forty (240) parts for the life of the structure that it supports (1” settlement in 20” horizontal span or ¼ inch in 5-foot horizontal span). This warranty applies to ONLY the work performed by Contractor described as LIFETIME WARRANTY WORK under the terms, provisions and conditions of this contract, otherwise specially noted in the “Warranty” section of the contract.